I am composing my celebration post while my husband drives us home from visiting our parents. I guess I should celebrate my iPad because I can blog in the car. All three kids came home for Thanksgiving. I smiled with memories as I read friends' posts on Facebook that showed how much fun they were having with little ones. Although I miss those days of having young children running around, I so enjoy my children as adults. They still make me laugh and I love watching the friendship that has blossomed between them. 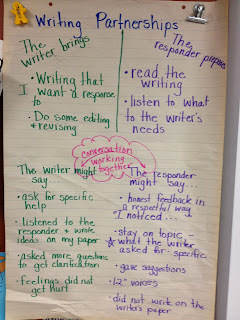 My students and I have been working through Lucy Calkins' unit on opinion writing. It's been the most challenging writing they've done this year. I am celebrating their attitude. We talk so much about growth mindset in my room. They know this is hard work, but they are willing to put in the needed effort. It's like we have our own cheerleading squad in room 114 as they all encourage each other. Having four hours of uninterrupted time in the car today gave me time to read Falling in Love with Close Reading by Christopher Lehman and Kate Roberts. This book has been on my bedside table since it came out. I've been reading bits and pieces, but not making much progress. It's a must read for all ELA teachers. Today has been a lovely day of visiting with my parents and my husband's parents. My mother-in-law even made my favorite-pretzel salad for lunch. Mom and Dad had a yummy dinner and both sets of parents sent leftovers with us. Dinner is planned for tomorrow. Thanks to Ruth Ayres for hosting the Saturday Celebration. Please visit her website at and read others' celebrations. You can tell I've got some work to do when composing on my iPad, but for now, it will be good enough. 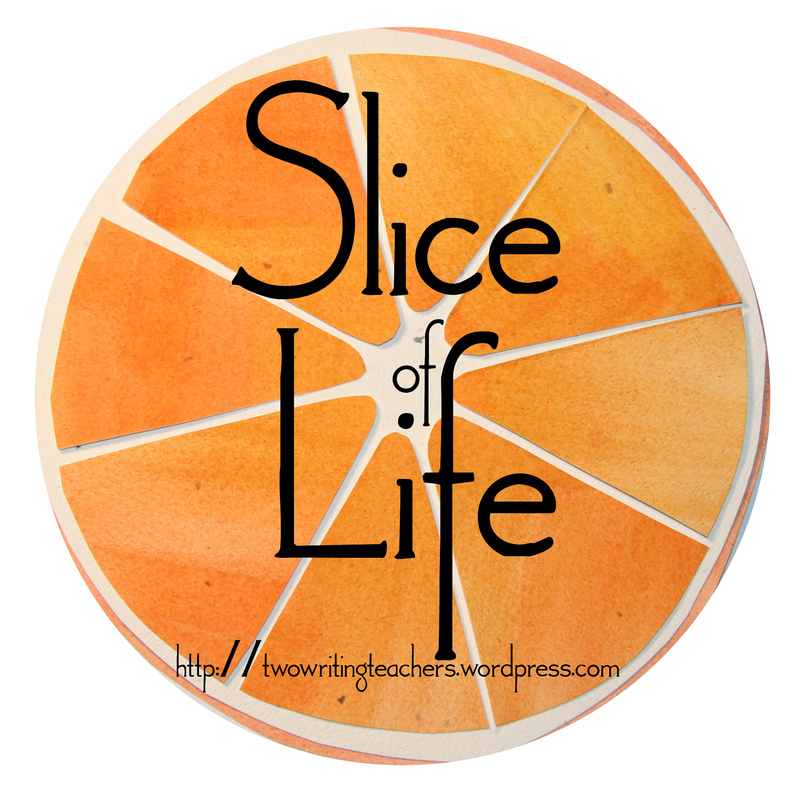 Thanks to Two Writing Teachers for hosting Slice of Life Tuesday. Please visit their site to read and comment on other slicers' posts. This year will be a little different for us as we celebrate Thanksgiving. In the past, we've always been surrounded by lots of family. I grew up sitting at the kids' table in my grandmother's house with my cousins and siblings. It was never quiet...the day was always filled with laughter and raucous noise. We joked about Grandma's jello salad (always red jello with cup up pears). What WAS her secret recipe? Pop was in charge of mashing the potatoes. There was something about his technique. They were so delicious. Grandma's stuffing was to die for. She tore up bread 2 days before Thanksgiving and let it set out to get stale. She added eggs, sage, butter, broth, celery, and onion. A little taste, a few shakes of salt and pepper, another taste, until she deemed it perfect. And perfect it was. I still make her recipe and remember her as I toss the ingredients together. Pop always got the gizzards and one of the drumsticks (he was first to be served, being the patriarch of the family). The cousins, John and Doug, were in charge of cleaning the roaster. My sisters and I taunted them, glad to not have that nasty job. Being girls, we were stationed upstairs helping the women clean up the huge mess. The evening ended with the rest of the family piling into Grandma's house for dessert. I love being surrounded by family on the holidays. It was our first Thanksgiving as a married couple, eating dinner with our landlord in Virginia that made me realize that I didn't want to live so far away from our family in Ohio. As soon as the school year ended, we packed up and moved to Columbus, smack dab in the middle of Ohio between our two sets of parents. Since then, my table has overflowed with friends and family. A gift from one of my students...I'm sure it will be gone before we get to the big day. This year, though is different. It will just be the my husband and me with the three kids . Will I miss the confusion? I'm not sure. However, we decided that this is the year to take a break; take a breather, and focus on our little family. I'm waiting anxiously for my two older ones to arrive home amidst the spitting snow outside. They will take over my kitchen...Zach is the bread baker, the girls will be making cheesecakes. (Yes, that was a plural...cheesecakes for 5 people). I will be in heaven working in the kitchen alongside my kids. The house will be filled with the divine smells of Thanksgiving, the joking and laughter of my kids who are best of friends, and lots of leftovers. (I mean really, how much cheesecake can you eat in one day?). Next year, I'm sure we'll be back to hosting the grand holiday again. For now, though, I'm going to savor this time together and enjoy being with my little family. How will you be spending the holidays? 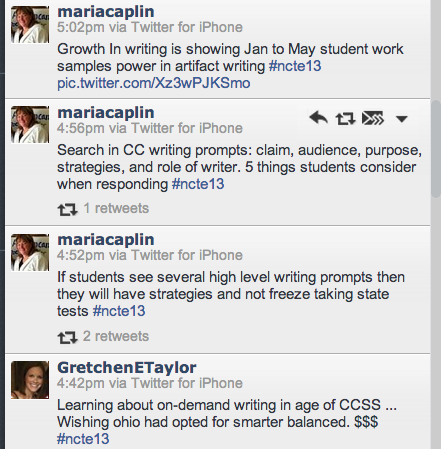 I'm missing my friends who are at NCTE, but still have lots to celebrate! Since I couldn't go to Boston this year, I spent the day doing the next best thing...watching Food Network and planning my Thanksgiving dinner. 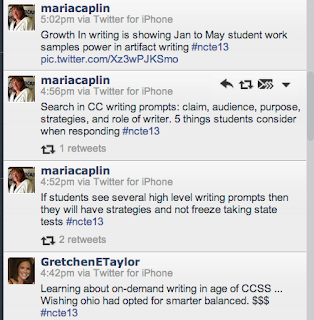 Plus, I can keep up with what's going on at NCTE through Twitter and Facebook. As I planned our Thanksgiving dinner, I was texting back and forth with my older two kids. We all have our must-haves and we're adding a few new dishes. I'm so glad that my mother handed down her love of cooking and that my own children now share the same passion. We will all be busy in the kitchen Wednesday...everything is made from scratch. Thanksgiving is my favorite season because it's time for us to just be with each other and enjoy good food. 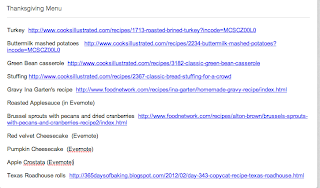 Thanksgiving Menu saved in Evernote. Notice the Johnsons need TWO cheesecakes. Celebration #2: I met with parents this week to discuss their children's progress in school so far. I'm so thankful for supportive parents. When parents and school work together, children make the most progress. Celebration #3: Reading through my students' reflections as learners, I've been able to focus on the wonderful things happening in my room that are not reflected on the state's Value Added report. Comments like these made me smile: "Everything that was once my worst subject is now my best." "I used to not like math. 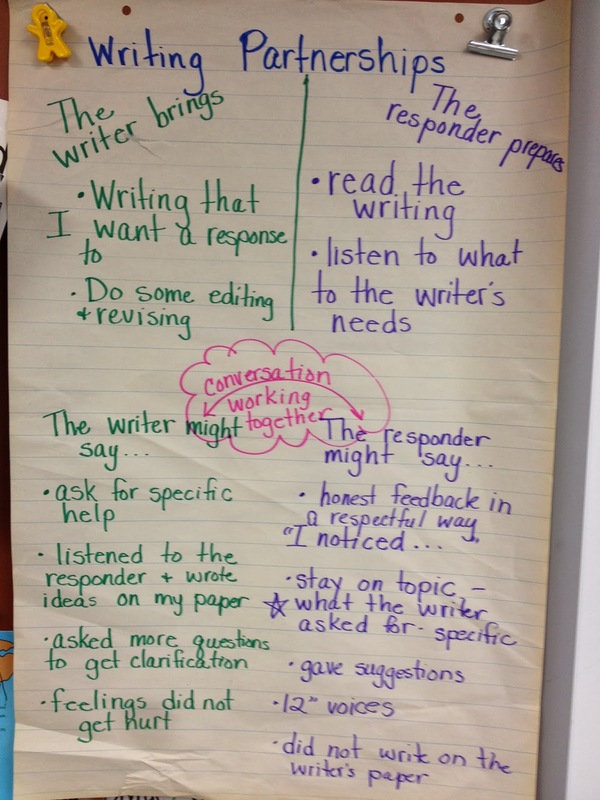 Now I know that I can do math and I like it better," "How did you get my son to like to read and write?" That's why I do the job I do. Celebration #4: I am so thankful for a supportive principal. She had my back two different times this week. Celebration #5: I got to spend the day with my youngest daughter and our "daughter" from S. Korea yesterday. After a doctor appointment, we headed to Easton (a beautiful outdoor mall in Columbus) where we introduced Chanju to Cheesecake Factory. Christmas carols played in the background while the lights twinkled all around us. It was a fun afternoon of shared stories and laughter. Here's wishing you many celebrations and a Happy Thanksgiving! Yesterday morning, I got the news that according to the state of Ohio, I am not adding much value to my students' education. I'll admit, it wasn't a pleasant way to start my day. I slogged through Friday's field trip and parent teacher conferences as the image of the graphic showing my "incompetence" randomly popped up in my mind. I drove home feeling defeated. And yet, in the bottom of my gut I felt a little nudge. I tried really hard to conjure it up. As the night wore on, that nudge grew. I am angry. 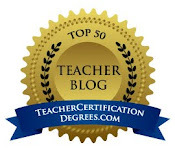 I refuse to let an assessment that was never meant to be evaluative of teachers define me as an educator. I am angry that my colleagues who are excellent teachers feel beat down, disrespected, and hopeless. My celebration amidst all of this? I am choosing to celebrate my convictions which are stronger than ever. I believe in kids and I will never give up on my kids. I promise each and every one of them to know them as learners, meet them where they are, and build from there. If something isn't working in the classroom, we'll get it figured out. I believe that kids need to do real reading and writing. While they're at it, they're going to think deeply too. I will not give in and create a test prep environment in my classroom by replacing authentic reading and writing with fill in the blank worksheets. My kids will leave my room with a love of reading, writing, and learning. I believe my kids need to be problem solvers. It's ok for them to struggle a little. I want them to stretch their thinking, consider different possibilities, and learn from their mistakes. We will not spend our day doing skill and drill activities. I believe that there are so many lessons to be learned in my classroom that cannot be answered in a 4 point extended response: be kind, stand up for yourself, take risks, be respectful, take responsibility for your mistakes, follow your passion, and never stop learning. I promise myself that I will go to school on Monday with a better frame of mind, because not only do I believe in my students, I also believe in me and all the other great educators who are doing everything in their power to give kids what they need. (And it's most likely not going to be found by filling in a bubble sheet). Thanks to Two Writing Teachers for hosting Slice of Life Tuesday. Please visit their site to read other slices. I've been tossing back and forth what to write about today. I started thinking about it yesterday. 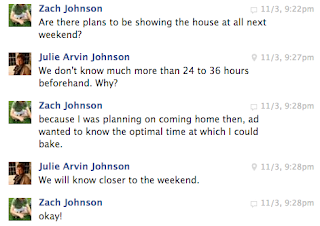 I already wrote about my break from school work and visiting with family (the highlight of the week). I wrote a poem that seemed too raw to share. Every time I nixed an idea, my mind rolled back to this carbohydrate laden weekend. It was heavenly! I received the above message from my son. 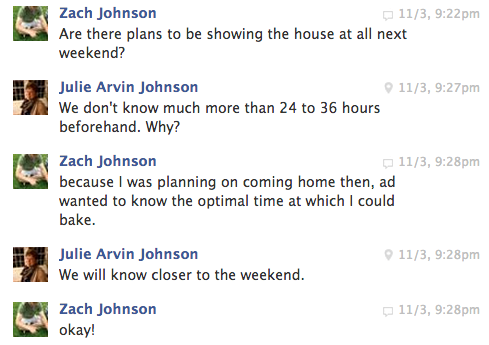 I knew he had something good planned, I just didn't realize how good it would be. He walked in Saturday night around 5:00 and began searching the cupboards for flour, sugar, and chocolate chips. Did we have high gluten flour? Did we have peanut butter? 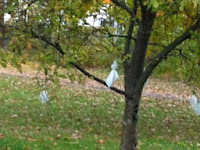 He quickly made a list and then he was off to the store. Any stress I was feeling melted away. I mean it literally melted away with each bite. Every single thing tasted so darn good. Probably because I don't eat things like that very often. 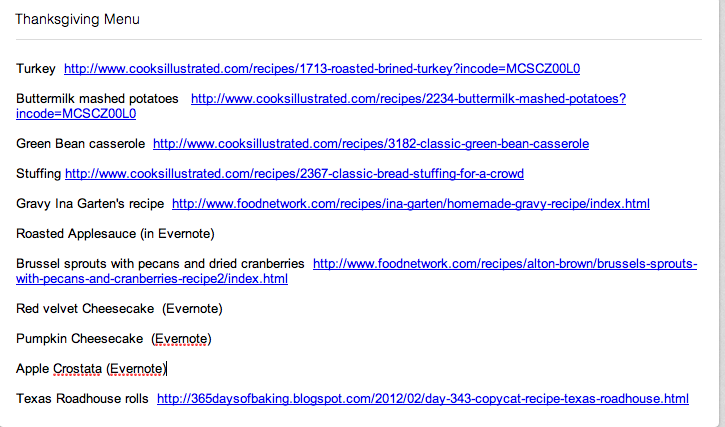 We've already started planning on our Thanksgiving cooking. I can't wait to have all three kids home to share the kitchen with me. Knowing my gang, there will be plenty more carbs in the making. Thank you to Ruth Ayres of Discover. Play. Build. 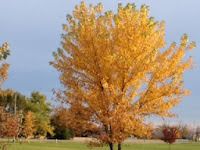 for hosting this weekly link up to life's celebrations. Please check out her site and read other bloggers' celebrations. When the school year began, I promised myself that I was not going to bury myself in my work (because we all know it's never done) and instead I would carve out time to take care of myself and be more balanced. This week has been one for lots of great things amid the stress of trying to sell our house. My biggest celebration is that today I drove to Cleveland to have lunch with my mom, aunts, and cousins. I had decided last night that I wouldn't go because I had to do progress reports. (I worked late, but didn't get as much done as I wanted). Remembering my promise to myself (see above), I changed my mind this morning when I woke up and I'm so glad I did. 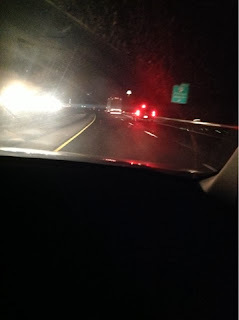 I drove to Cleveland and listened to Ann Patchett's new This is the Story of a Happy Marriage. I LOVE spending time with my cousins; we are great friends and have always been since we were children. The day was filled with laughter and wonderful conversation. One of the best treats was that my cousin's second grader, Jack, is writing a play about the Green Bay Packers. I was honored that he wanted to share it with me. He was a little upset that he couldn't print it right there for me, but I assured him that writers often put their work aside for awhile and then go back to it and make any changes it might need. He'll be emailing it to me after he's made the needed revisions. Jack is working in the back room of his dad's store. On the school front...we were very fortunate to have Kody, a high school senior, work with us three days a week for the last 6 weeks. He is participating in a special program at our high school for kids who want to be teachers. His last day was Thursday and we are going to miss him! Kody is going to be a wonderful teacher! I hope everyone has a wonderful upcoming week that is full of things to celebrate! 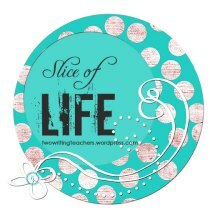 Thank you to Two Writing Teachers for hosting Slice of Life. Please visit their site for other slices. I am in no way an athlete or poet. 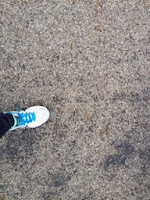 My attempts at running are actually jog a little, walk a lot. I'm discovering the importance of giving myself the time to exercise, eat good foods, and generally take a break from work and other stresses. I don't often try to write poetry, but this came to me yesterday as I took an early morning walk/jog. As I lace up my shoes. To places I don't want to go. As my feet hit the pavement. Drown out the cacophony in my head. Calming the storm in my soul.